U.S online video streaming service Netflix is expected to launch in the UK this week, finalising a number of deals with movie and television studios and debuting a new marketing campaign in the coming days, The Guardian reports. According to the British newspaper, Netflix is said to be close to signing streaming deals with Sony, Disney, Paramount, Channel 4 and ITV, adding to its existing deals with BBC, Lionsgate, Miramax and MGM. Yesterday, PlayStation 3 users began noticing the appearance of Netflix’s app among the console’s TV and video services, suggesting that the streaming and DVD rental company, which has already expanded to Canada and Latin America, could be preparing for its imminent launch. Back in October, the company confirmed its long-rumored entry into the UK and Ireland, to take place “in early 2012″ and began to weather its investor panic when it announced that its users streamed over 2 billion hours of content in the fourth quarter of 2011. 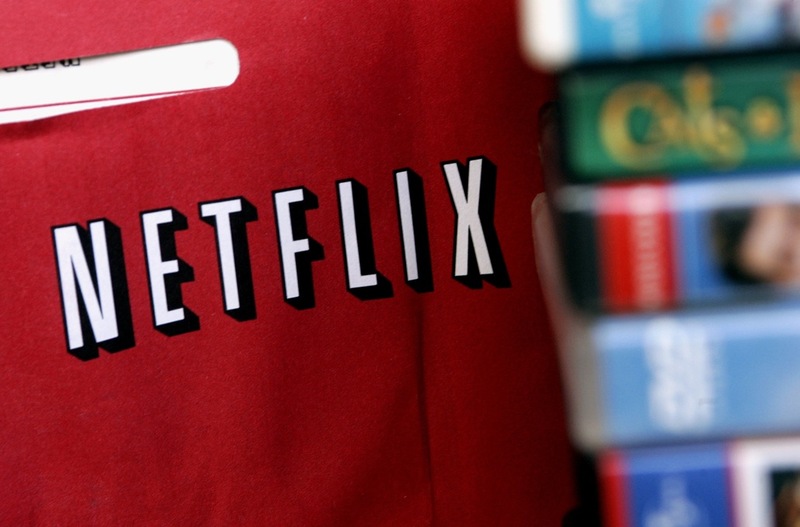 Netflix’s content partnerships have been mirrored by Amazon’s LOVEFiLM, boosting its streaming catalog ahead of its rivals debut in the UK. LOVEFiLM recently announced partnerships with the BBC and ITV, adding to its deals with Sony Pictures and Warner Brothers. UK consumers are set to be spoilt for choice in the coming months, as Netflix and LOVEFiLM begin to vie for the hearts, minds and wallets of the British and Irish media viewing public. Add in competition from Tesco’s Blinkbox, Google’s push for unique content on YouTube and BSkyB’s own streaming service, Netflix has its work cut out to expand its customer base in Europe.